More than 72 million adults in the U.S. are obese. Help your students from becoming part of those statistics. 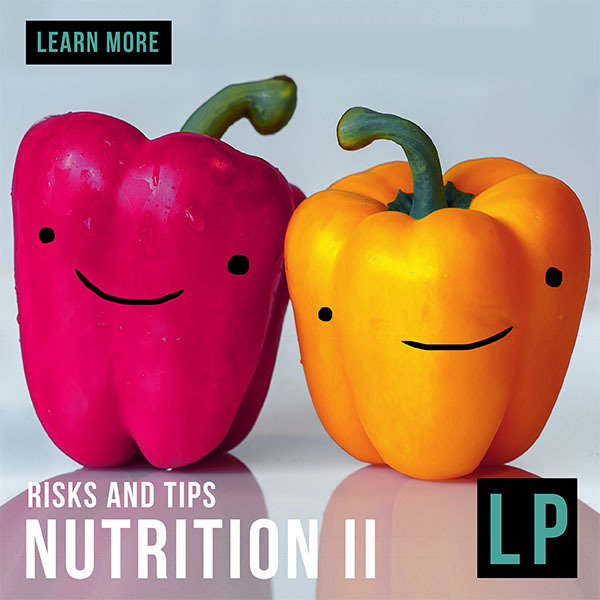 The YSS Lesson Plan Unit that corresponds with the Nutrition II website content forces your students to examine the consequences of their food choices, not just through factual information, but through hands on projects that both broaden their thinking and highlight the problems of poor nutrition. Recon Mission: What are you risking? What can you do? Debriefing I: Self Reflective questions: What am I doing to or for myself? 11 questions. Debriefing II: Group Discussion questions: What our bodies face together? 9 Questions. Field Ops: PBL: Flags and food. Field Ops: Service Learning: What the experts fear. SOP: Optics: What does your nutrition look like? More cognizant of the relationship between food choice and health.